At W5, clients probably know us best for our custom qualitative and quantitative research. It’s the heart of what we do. But behind the scenes is the strategy practice that infuses much of our work. To learn more about W5’s strategy practice, check out our Strategy page on the W5 website. Featured Design Driven Deliverables created by the W5 Strategy team. 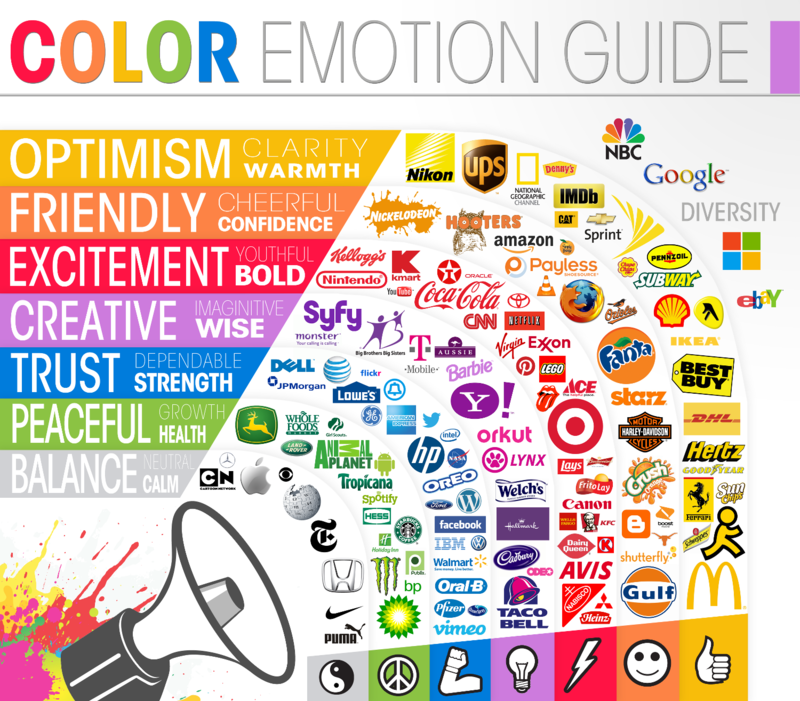 Posted by: Adam Buccafusco in: Blog , branding , Data Visualization , Data Visualization Infographics , infographics No Comments on What Does Color Say About Your Brand? What better way to argue the undeniable value of an infographic than with an infographic? A staple in W5’s Strategy Practice toolbox, data visualization techniques have become increasing important in delivering research findings in a way that creates “stickiness.” Distilling a 100+ page report into one clear, concise, visually-engaging story is no easy task. This requires not only the skills of a seasoned researcher to determine what information to include, but also requires an eye for design. According to Google Trends, there were 62 million search results for the term infographic as of April 2015. And it’s no wonder, as infographics are 30 times more likely to be read than text articles. Our clients see the value in W5’s smartly designed infographics as well. W5 hears comments like “our internal clients really enjoyed the infographic and appreciated having a ‘takeaway’” and “we’ve received great PR coverage on the study results thanks to the infographic deliverable.” Working with a research partner that can deliver an actionable Final Report complemented by an infographic can significantly extend the shelf life of a research study, and in turn, stretch your research dollars. Still skeptical of the power of infographics? Thanks to the team at OneSpot, here is an infographic highlighting some key stats and best practices on the topic.